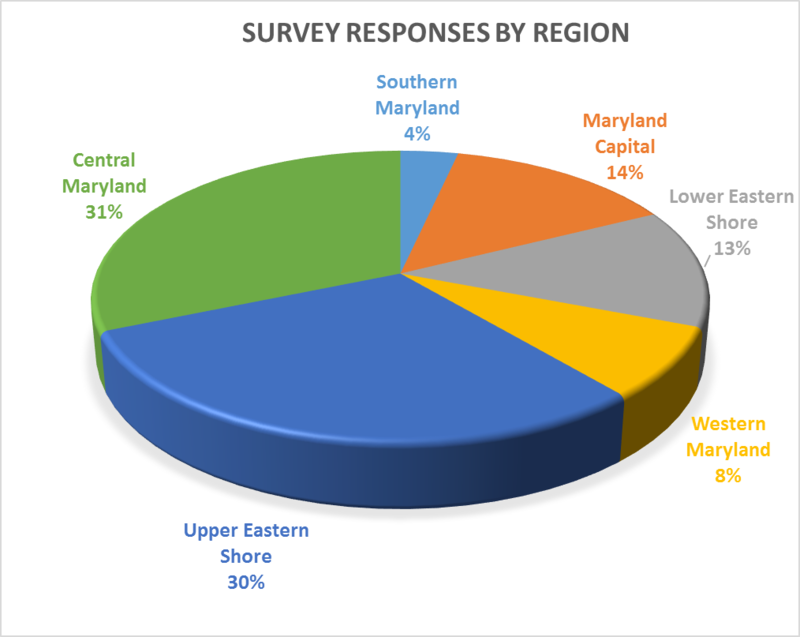 Starting in Western Maryland and the Lower Eastern Shore last November, the project team has worked its way inward through Maryland in what will ultimately be an initial series of 72 meetings with local officials, staff, and residents. A Better Maryland’sbottom up approach identifies local priorities, which are as diverse as the Maryland landscape. Planning staff has enjoyed presenting in council chambers and town halls, walking the main streets of County seats, and dining in local hot spots. Special Secretary of Smart Growth, Wendi Peters, jokes that we should develop a Yelp review style portion for the final plan; rating all of the restaurants we have visited. Acting Secretary of Planning Rob McCord always gets the Shephard’s Pie. And don’t even ask if everyone prefers ice in their drinks.